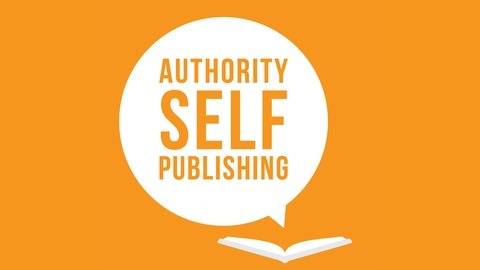 Authority Self-Publishing is a show where you can get detailed advice from three author marketing experts: Steve Scott, Barrie Davenport, and Ron Clendenin. Primarily, they cover Amazon Kindle publishing strategies (through the KDP platform). But they also offers a variety of marketing tactics you can use to grow your book-based business. Each daily episode contains 30+ minutes of actionable content you can immediately apply to your writing business. Tune in every Monday and Thursday to get the latest news on indie publishing. Finally, each episode comes with detailed show notes where you can get a recap of the content and all the resource links that are mentioned. In this episode, Steve and Barrie talk with Stephen about his book, Mini Habits. He also shares his experiences with various book launches, creating a Udemy course, and writing a book that lasts. 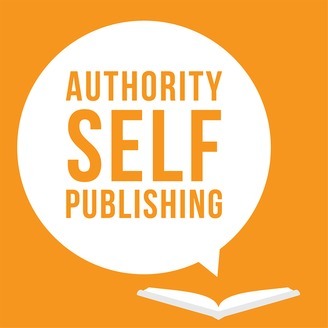 ASP 083: Pen Names: Should You Use One? ASP 081: What Are Your Self-Publishing Goals for 2017?